Sony has consequently delivered one of the best smartphone designs this year with their Xperia line. But when it comes to hitting up the sleeves of other OEMs, Sony played “fair” in terms of market share. So it has brought the game to another level, the one that could gain enough user-base – that is fusing their famous “Play Station” brand in their mobile devices. And PlayStation Mobile Store came to arise. 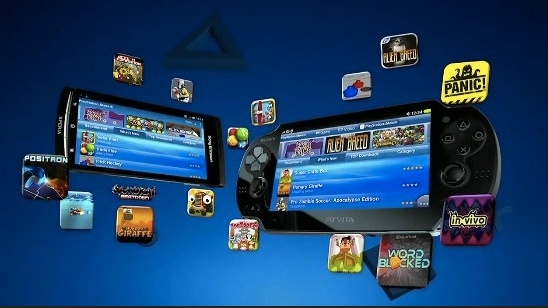 You can now load up your PlayStation-certified phones, tablets and PS Vita with native games. Ofcourse, you should have a Sony Entertainment Network account and a PlayStation Network ID for you to have the “Play Station Experience” that they can offer. There are limited options available at the moment, however Sony promised to expand their offering and even release a Mobile SDK to encourage developers to deal with the system. 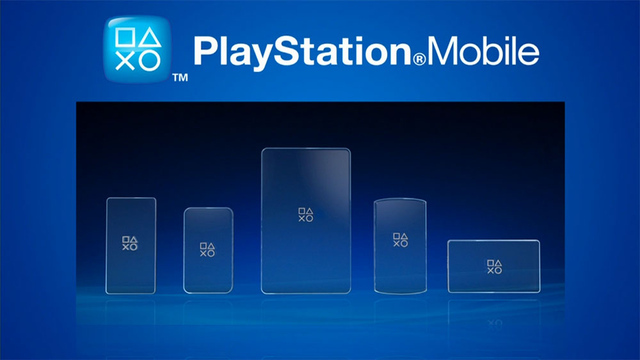 Check out list of certified PlayStation Mobile devices below. It is good to take note that the service is only available to Australia, USA, Canada, France, Italy, Germany, and Spain as of the moment.